Scots Music Group commissioned Local Voices to record the vast song repertoire of one of the participants of its Inspire Project. 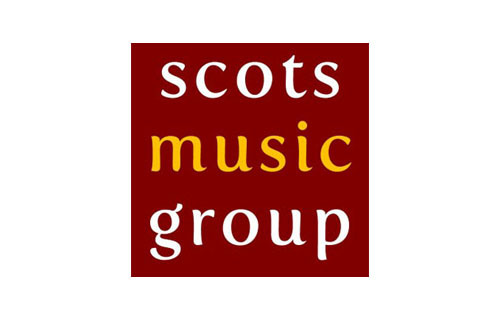 The Inspire Project – now in its third cycle – is a venture by the Scots Music Group in Edinburgh, designed to introduce opportunities for vulnerable people to engage in creative musical projects. 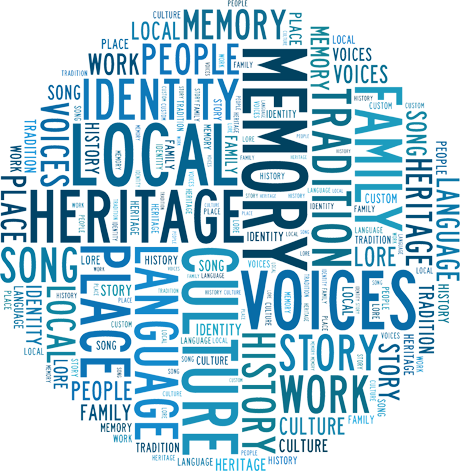 As part of the second Inspire project in 2013, Local Voices was commissioned to record the vast repertoire of folk songs of one of the participants in the project. This involved a series of sit-down interviews exploring the songs themselves and our contributor’s thoughts about and experiences of singing them.